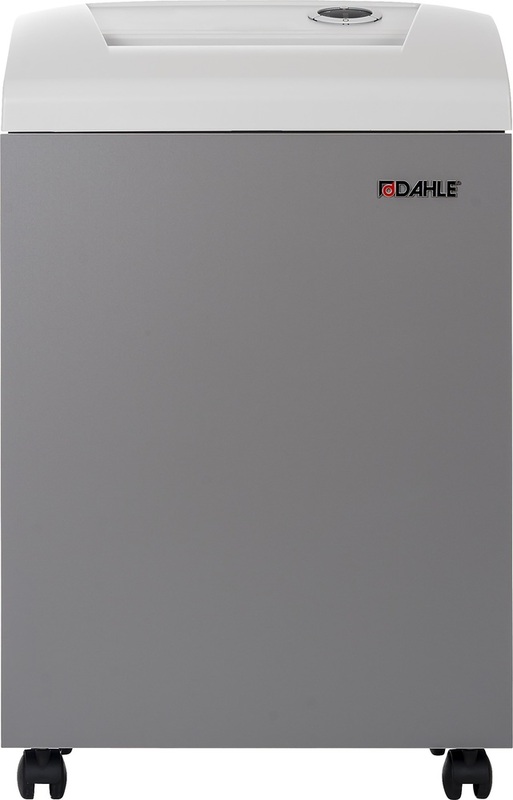 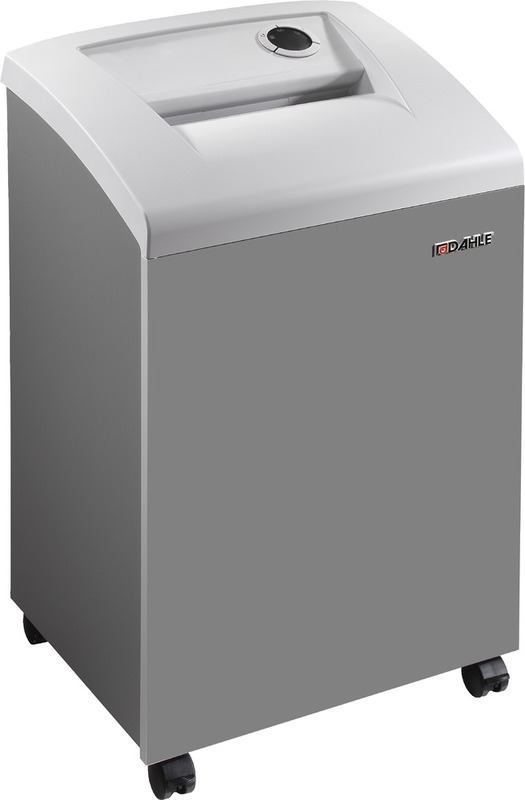 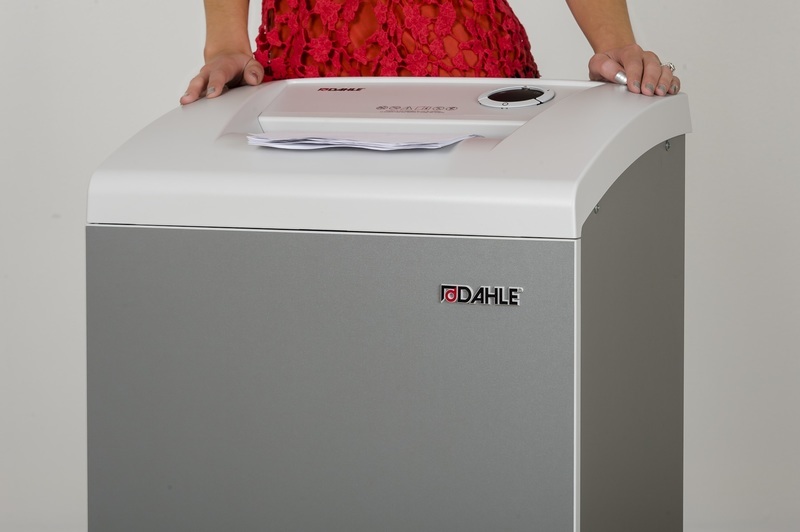 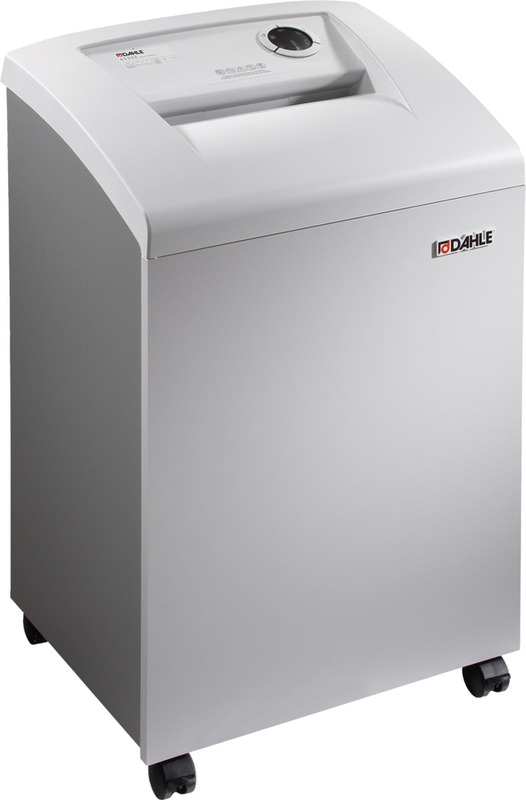 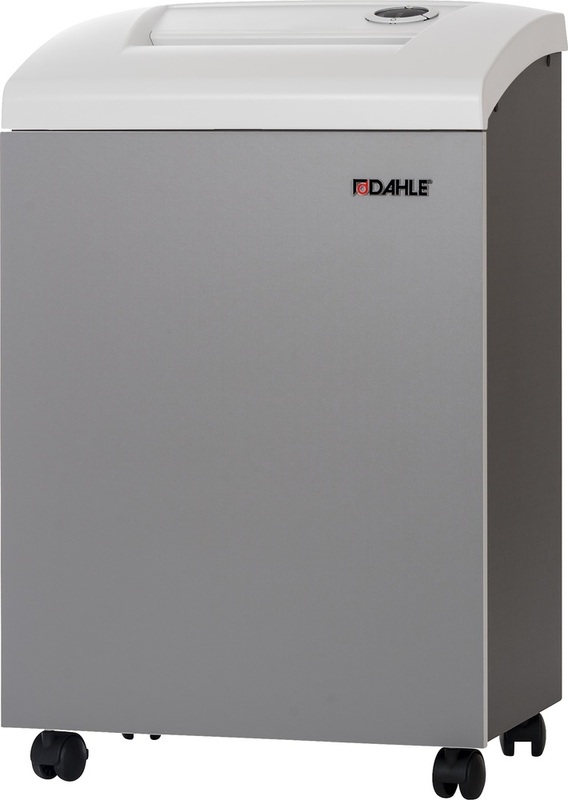 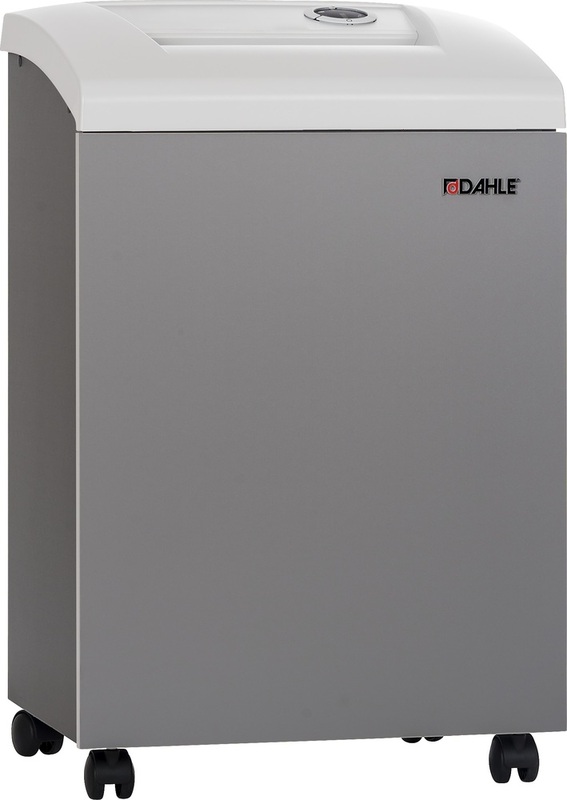 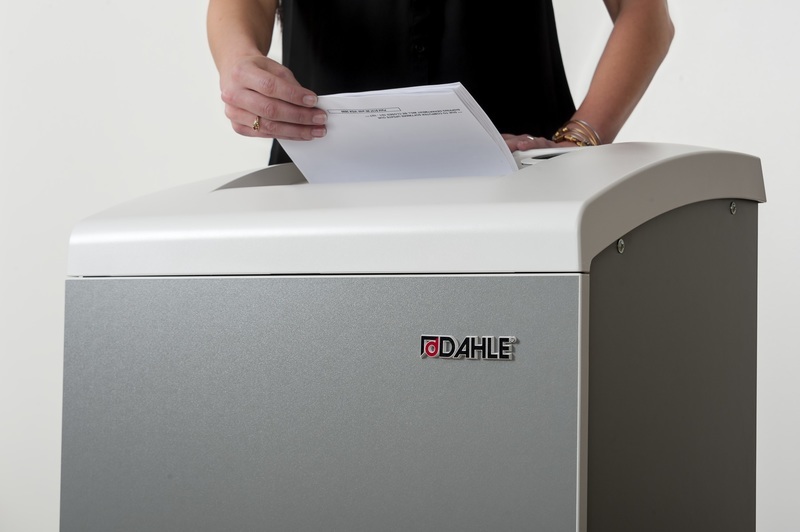 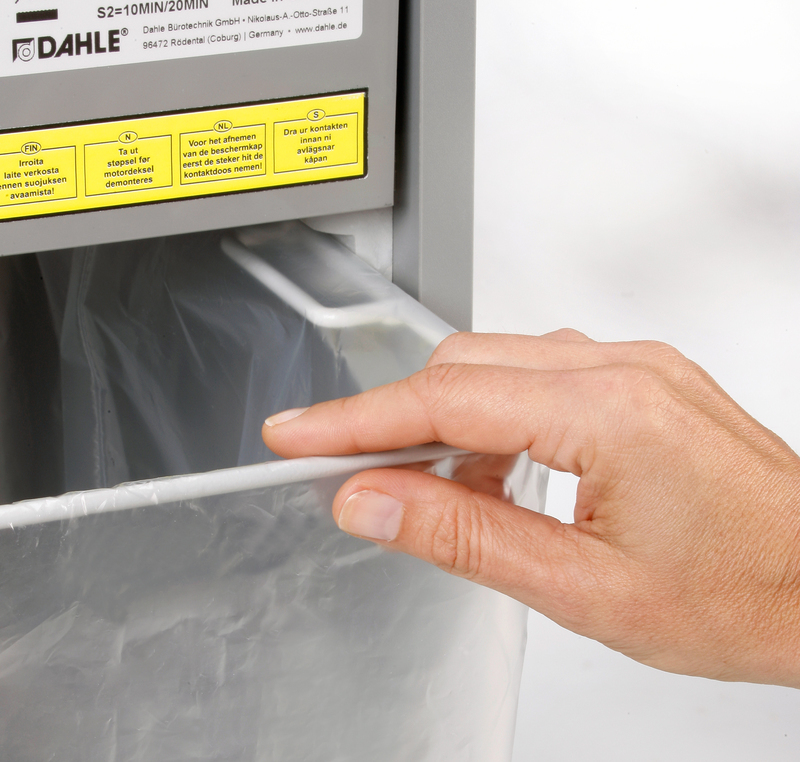 Proficiency best describes the Dahle 40330 Small Office Shredder with its ability to get the job done quickly and easily with minimal effort. 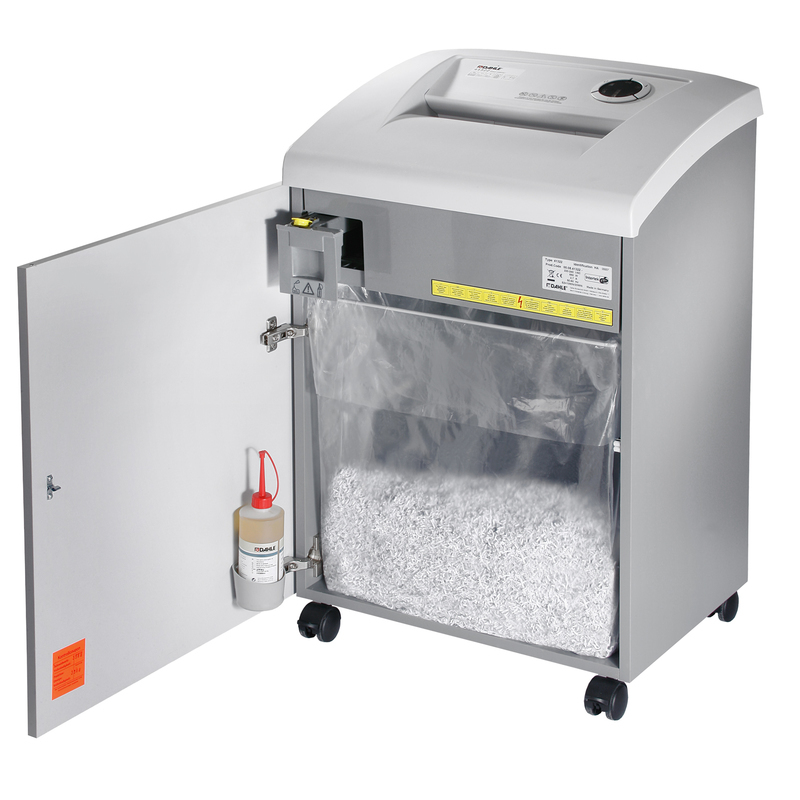 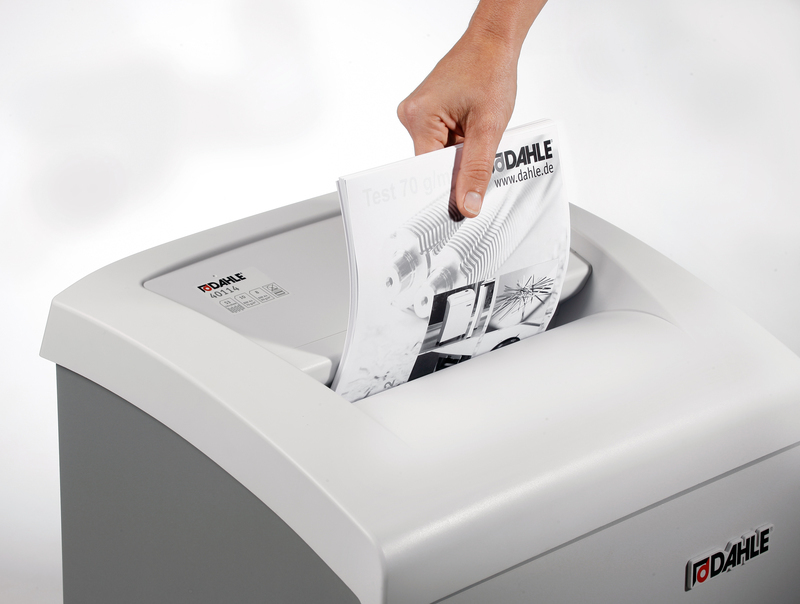 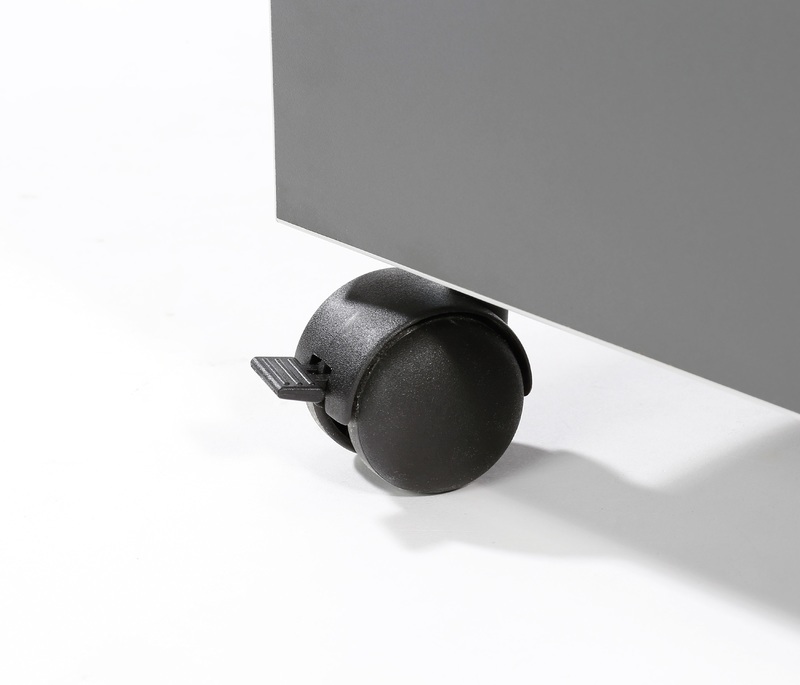 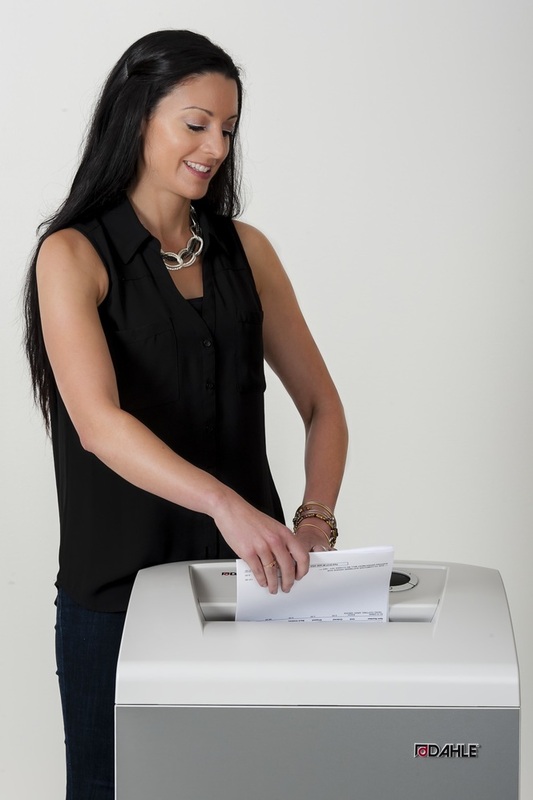 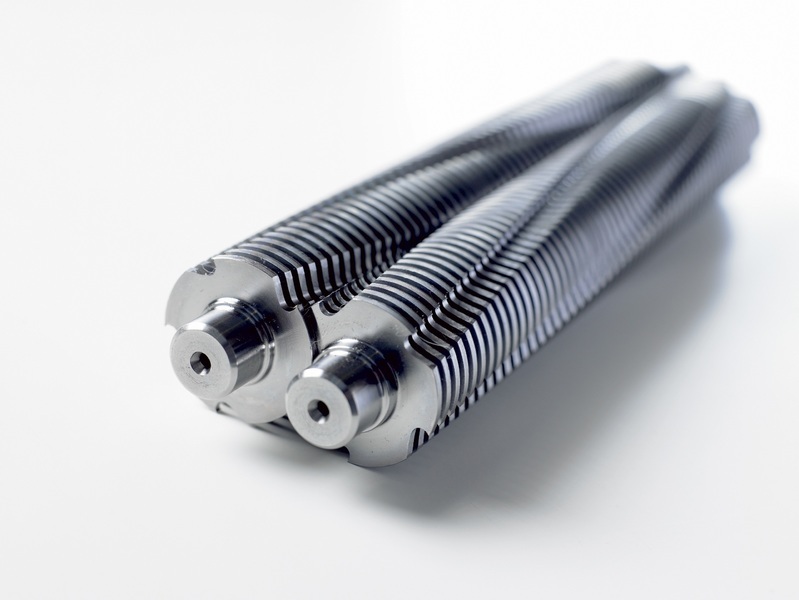 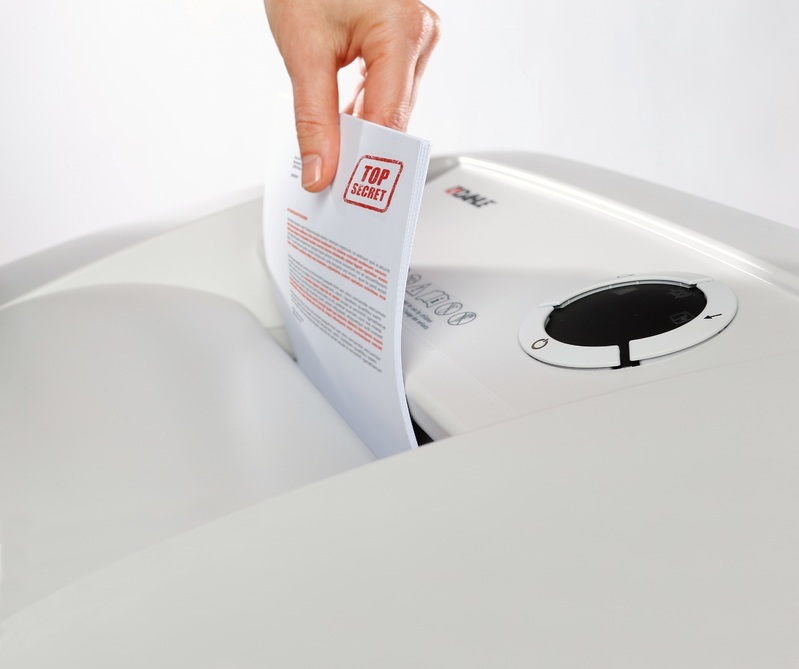 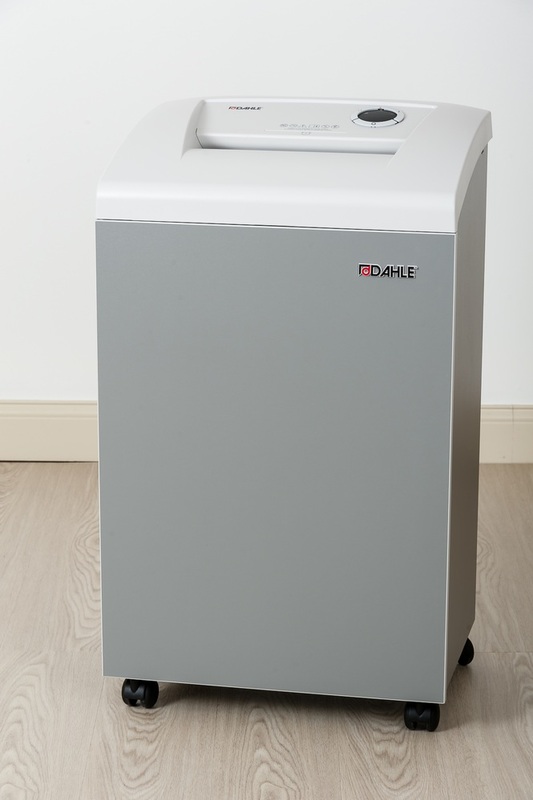 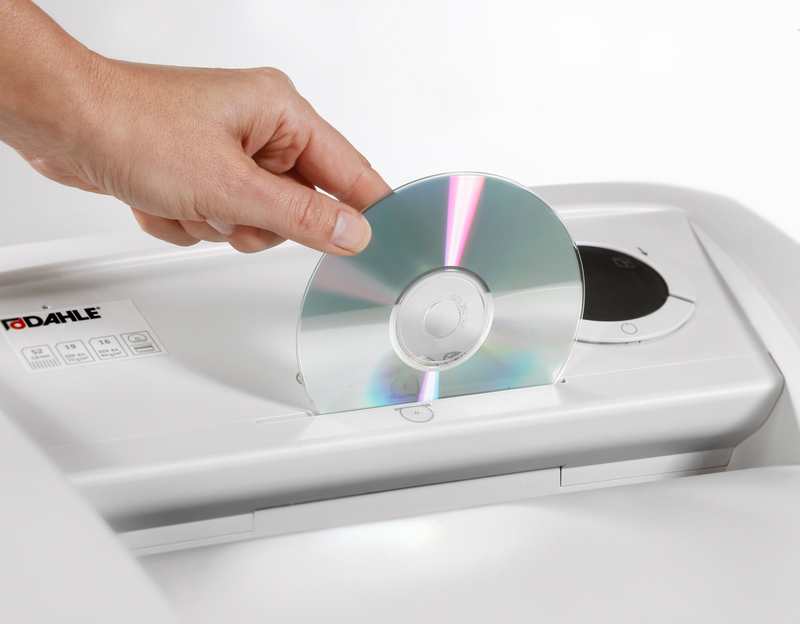 Small offices or teams of employees who shred up to 400 sheets per day will benefit from the ease of use and quiet operation of this small to mid-size shredder. 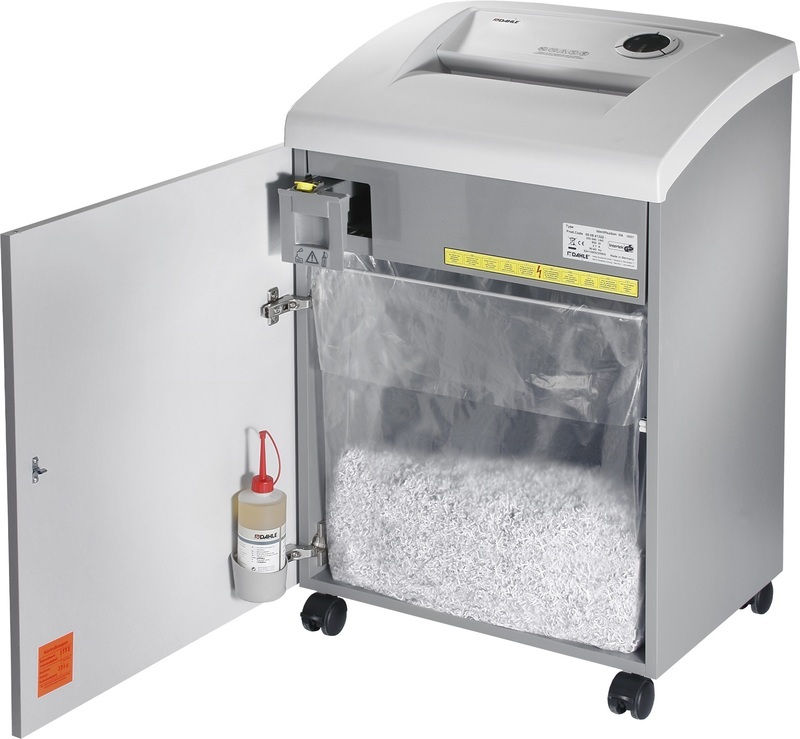 With a feed width of 10 1/4”, #20 paper capacity of 6 sheets, and a cross cut shred size of 1/32” x 7/16” - it's perfect for destroying personnel records, client proposals, and tax information.